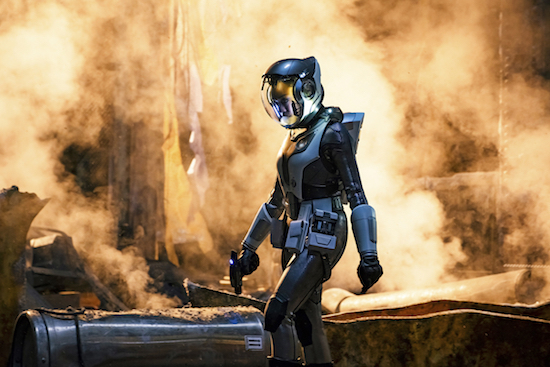 STAR TREK: DISCOVERY will return for its second season on Thursday, January 17, 2019, CBS All Access announced. After its one-time Thursday airing, the rest of the 13-episode sophomore year will run on Sundays. Ep #201 - Pictured: Sonequa Martin-Green as Michael Burnham of the CBS All Access series STAR TREK: DISCOVERY. Photo Cr: Jan Thijs/CBS ÃÂ© 2018 CBS Interactive. All Rights Reserved.